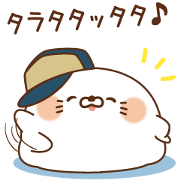 Ultra-popular Stinging Tongue Seal teams up with HASEKO Group for a cute sticker collaboration. Bring all of these fun stickers to your chats today! Friend HASEKO Group’s official account to get them for free. Expiry Date : Available till March 25, 2019. 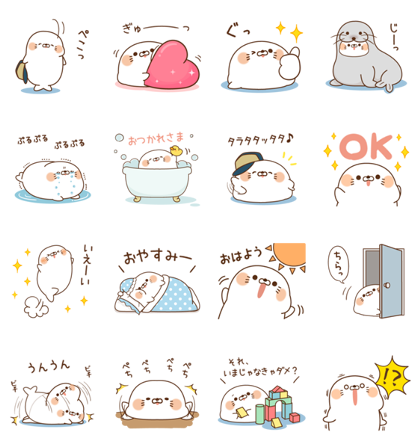 How to get GIF of animated and transparent background from LINE sticker?